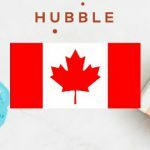 In this Hubble Contacts Review, I will discuss every aspect of Hubble Contacts, from the quality of their contact lenses, their price compared to other brands, and the services they provide. If you’re thinking of buying Hubble Contacts, this review contains very important information that you need to know. When Hubble first launched, it advertised their contact lenses as being ‘half the price’ of other daily contact lenses. But being such an obviously false claim, they eventually changed their slogan to ‘The more affordable contact lens brand’. Their YouTube and television commercial shows the owners Jesse and Ben saying that they ‘started Hubble because contact lenses are too expensive’. So with all of that you would think their prices are the lowest around, right? After all, it’s the very reason they stated for starting the company. The reality is that the prices at Hubble Contacts are not particularly low at all. They charge their customers $30/month in the United States and $40/month in Canada. Compared to other contact lens websites which charge you per box instead of per month, it may seem like Hubble Contacts has great prices. But let’s break it down. 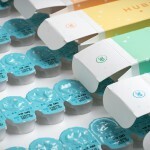 Hubble Contacts sends you 2 boxes of 30 contact lenses every month. This means that every box (30 pack) of Hubble Contacts essentially costs $15. Let’s compare this to how much 30 lenses of other popular brands cost. Note: The cost listed for all of the brands above except for Hubble is the cost of 90-pack divided by 3. As you can see from the chart above, not only is Hubble Contacts NOT the most affordable contact lens, it’s actually among one of the least affordable. The only brands that are more expensive than Hubble Contacts are the top-of-the-line premium brands, made with the latest breakthroughs in contact lens materials and technology. Hubble contact lenses are made in a Taiwanese contact lens manufacturing plant called St. 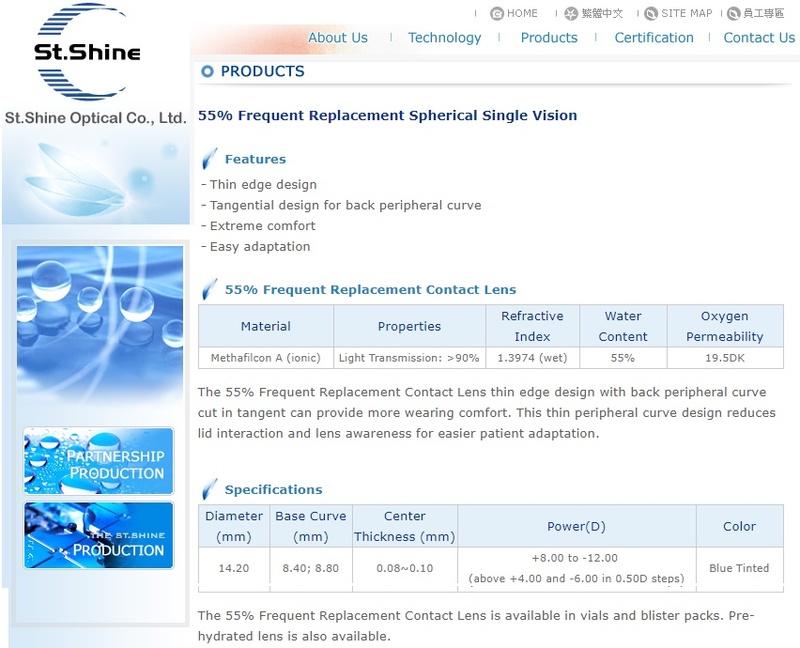 Shine Optical Co., Ltd.
Hubble Contacts uses St. Shine’s 55% Frequent Replacement Spherical Single Vision lenses and brands them as Hubble Contacts. Let’s examine the properties of these lenses a little closer. The material of Hubble Contacts is called Methafilcon A. Hubble Contacts is certainly not the first company to use this material for their contacts, but they may very be one of the last. As you can see, the contact lenses from Hubble Contacts are nothing new. Many of the brands listed above have been around since 2008! The stunning thing about the list of brands that use the same material as Hubble Contacts is how many of them are now discontinued. 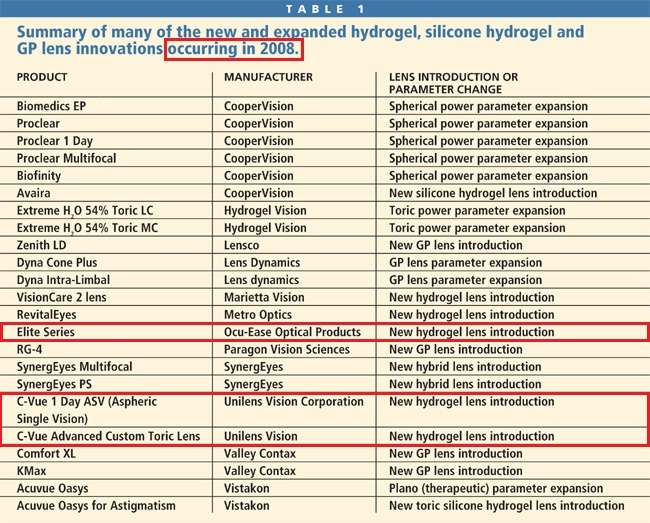 When contact lenses are discontinued by big companies such as CooperVision (Vertex Sphere, Frequency 55 Sphere, Sauflon 55), it’s a sign that those contact lenses were not particularly good. Usually, it means that they are completely outdated, and no longer considered good enough to sell to customers. That is why companies like Unilens, BioCurve, and Kontur, who all sell the same contact lenses as Hubble, don’t sell directly to patients. They only sell their contacts to eye care professionals who can then properly determine the fit of the lenses on their patients. However, never having heard of any of these companies (and based on their dodgy websites), their success selling Methafilcon A contact lenses is questionable at best. To my knowledge, there isn’t a single doctor out there that is prescribing Hubble Contacts. Why would they? It would be like prescribing a discontinued line of contacts. 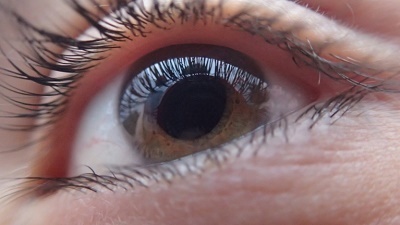 Here is what at least one optometrist has to say about Hubble Contacts. The breathability of a contact lens is extremely important because the cornea of the eye gets most of the oxygen it needs directly from the air. If a contact lens that isn’t breathable enough covers the cornea, over time it can starve the cornea of oxygen leading to corneal health issues. The breathability of contact lenses is measured in something called DK/t units. The higher the DK/t, the more breathable a contact lens is. Hubble Contacts have the worst breathability value (DK/t) out of any other daily contact lens. Recall from the price comparison chart above, that many of the brands that more breathable than Hubble contact lenses (thus better for the health of your eyes) are actually less expensive than Hubble. Do you really want to pay more for a contact lens that isn’t as good for your eyes? The unique thing about Hubble Contacts (other than their cute packaging) is their subscription model. Hubble Contacts offers to do things a little differently. They have contact lens subscriptions, mean that instead of letting you run out of contact lenses and re-ordering more yourself, they automatically charge you and send you new contacts every month. Why do it this way? I’m not sure honestly. Let’s examine the pros and cons of a contact lens subscription. There’s less hassle. You just set up your subscription with Hubble, and everything happens automatically. You don’t have to remember to go online to put in your order, and you don’t have to worry about running out of lenses. You’ll most likely be paying for more contact lenses than you need. Because they send you 30 pairs of lenses every month, unless you’re someone who wears their contact lenses every single day of the month, you’re going to end up with too many contact lenses. Of course you could cancel/pause your subscription when you’ve accumulated too many lenses, and resume your prescription when once you’ve used them all up, but doing that pretty much throws the convenience of a subscription out the window. If you end up having to cancel/pause your prescription once or twice a year, then it’s no less hassle then having to re-order lenses yourself once or twice a year. Another con of subscription to Hubble Contacts is that you’re locked into their prices, which aren’t great and never change. Other online contact lens retailers have different sales throughout the year which drastically drop their prices, allowing you to save more money. You may think that online sales are too difficult to find, but with the help of contact lens price comparison sites likes Contacts Advice, you always know where to go to find the lowest prices for all contact lens brands. Of course, this is just 1 negative Hubble Contacts review, and there are plenty of positives ones out there. I just thought this one was particularly egregious and share worthy. Equipped with all the information in this Hubble Contacts review, you are now in a much better position to make an educated decision about ordering Hubble Contacts. They’re not the cheapest, and they’re not made from a very breathable material, but they do offer a pretty unique subscription model, which could be convenient for some people. Remember that you can always find the lowest price for all other brands on Contacts Advice’s homepage. If you have experience with Hubble Contacts, good or bad, I’d love to hear about it. Let me know in the comments below! I am in full agreement with Michael Tronn Cooper. I was shipped the 15 day trial contacts. I never agreed to any other order but they automatically sent and charged me for a month supply before the trial period was over. I did not make the order because they irritated my eyes. I sent an email to Hubble asking how to return them and cancel whatever membership they had automatically signed me up for. They responded quickly with complete return instructions which I followed explicitly. A few days pass, I track my package, and it states that it had been delivered. I wait a couple of weeks, but no refund had posted to my account. I email Hubble and get a run around that UPS has not updated their system, that it hadn’t been delivered back to fulfillment center, etc. I waited another 3 weeks, emailed Hubble again. Hubble’s response this time was “we are happy to announce that we just received your package. We will waive the restocking fee and shipping fee.” I paid for the shipping. TOO MANY UNKNOWNS WITH THIS COMPANY!!! UNKNOWNS THEY APPARENTLY CHARGE YOU FOR! 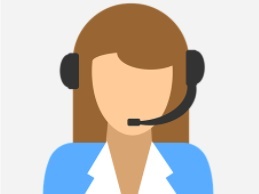 Hi Lisa, thanks for sharing your experience with Hubble Contacts. That’s terrible that they sign you up for their subscription without your knowledge. Hopefully, your experience helps prevent this ordeal from happening to anyone else. Thanks again for sharing!